Movement As Medicine group training is an inclusive group training program that provides monthly group-based programming for trainees of all levels and experiences. In addition, we provide daily group discussions in our Facebook community group, weekly group coaching calls in information sessions from fitness industry experts and discounts on a number of fitness services including supplements, heart rate monitoring and blood testing. 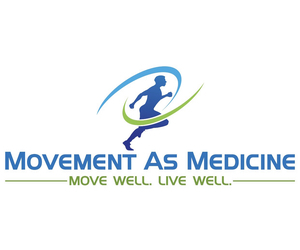 Want to work with our movement as medicine coaches and train online alongside a bunch of other awesome and motivated people? Discount on MyZone Heart Rate monitoring. © 2019 Movement as Medicine All rights reserved.